Cruelty-free, vegan beauty products are so easily accessible now there's no reason for supporting brands who continue to test on animals. However, finding these products isn't always easy if you're unsure where to look. 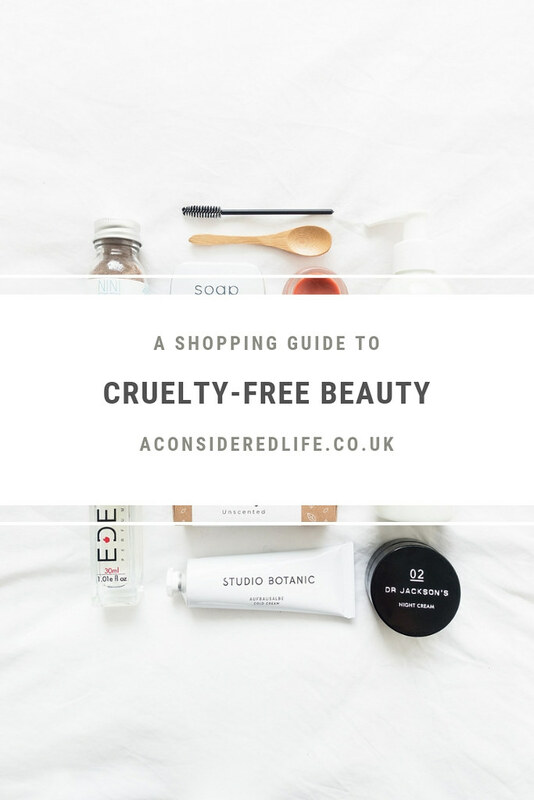 This directory provides a range of cruelty-free and vegan-friendly brands ranging from high end to drugstore price points so there's something for everyone. 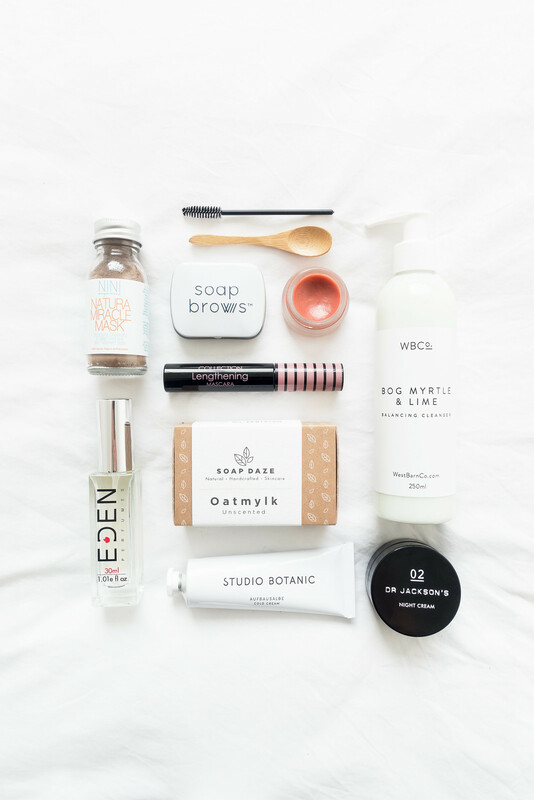 This list includes a 100% vegan beauty brand directory as well as cruelty-free brands with vegan product options, and covers make-up, skin care, hair care, fragrance, and beauty tools. If possible, I encourage you to shop with 100% vegan brands as often as possible. Your support shows that there is a demand for these products and that it is sustainable and profitable to run a vegan business. 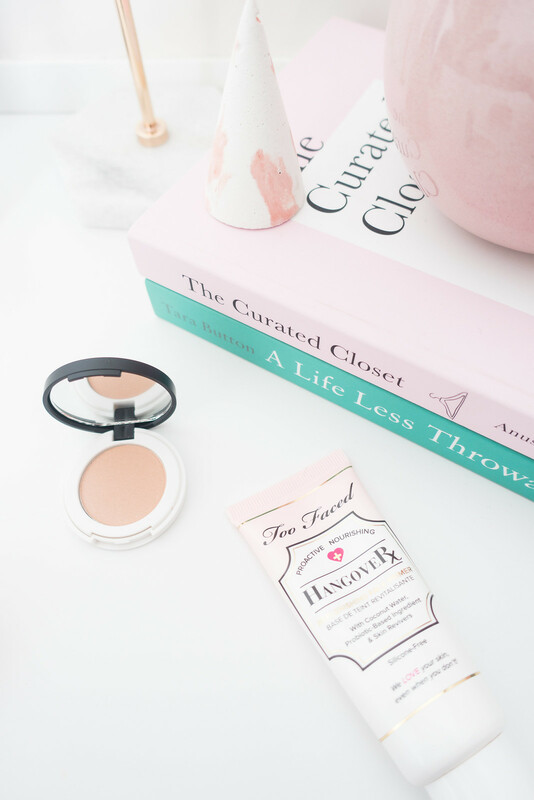 Of course, it's not always possible to find the products you need so I have included a list of brands who are considered 'cruelty-free'. Although not entirely vegan, these brands do offer vegan-friendly products in their range. Scroll down to find this list. The following brands are 100% vegan-friendly, which means they never test their products or ingredients on animals and there are absolutely no ingredients or derivatives used in any of their products. These brands are considered 'cruelty-free' and offer some vegan-friendly options in their product range. Please check labels and ingredients before purchasing. Some of these brands are owned by parent companies who sell in China; it's up to you to decide whether you are happy to purchase from these companies.